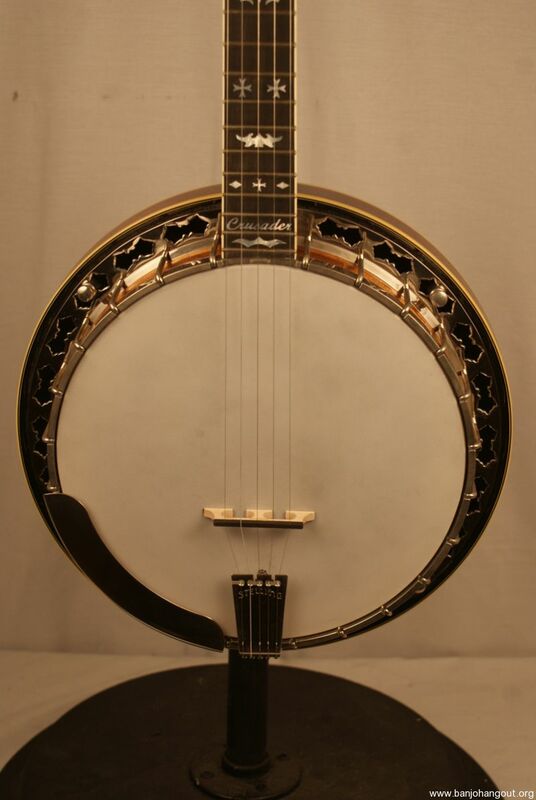 This is a mahogany banjo with nickel hardware. 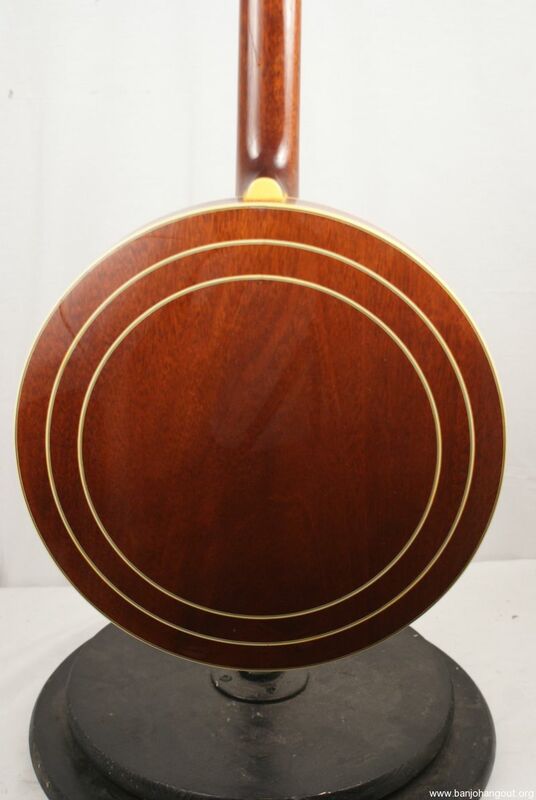 The neck is also mahogany with an ebony fretboard. The resonator and neck have white binding. The fretboard is gorgeous and has nice inlay and headstock inlay. There are ribbons in the flange. This is really gorgeous. The banjo has spikes in the 7th-10th frets. 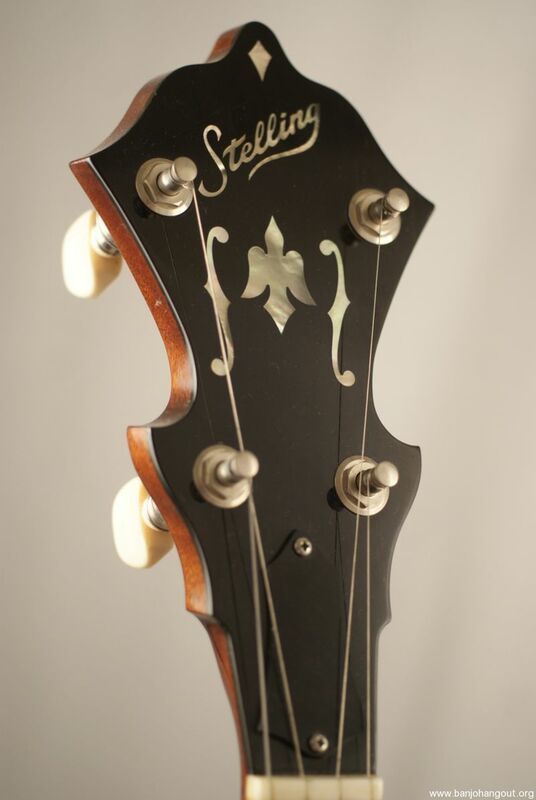 This is all original and includes the original Stelling hardshell case. The banjo is in great shape. The finish is clean with no serious wear at all. In fact it is super clean. The fretboard is clean. The hardware is also clean. The frets are in fantastic condition. There is a hint of use on the first couple of frets but that is it. The original case is also in good shape. Interested in learning? Geoff also gives Lessons! We are located 5 minutes from the Atlanta Airport and visitors fly in all the time! 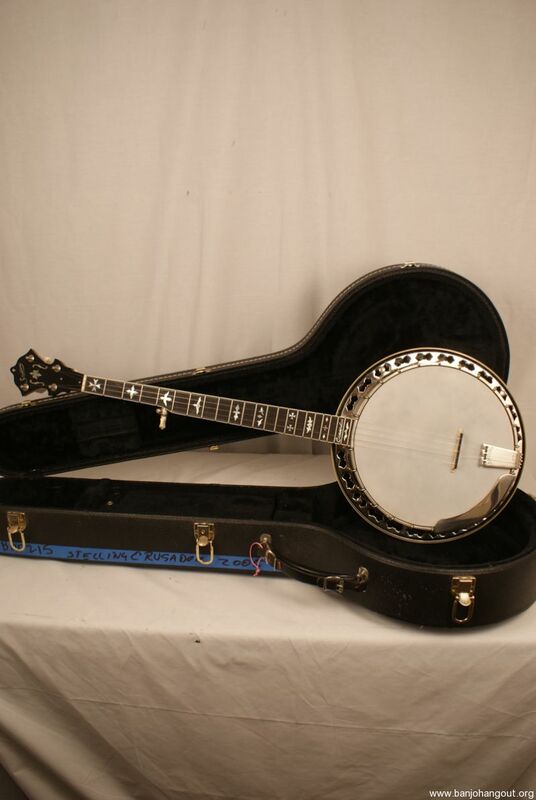 Thank you for visiting the Banjo Warehouse!!! This ad will automatically expire 5/13/2019 7:14:49 PM unless updated before that date. To keep the system current, ads expire if not updated for more than 60 days.